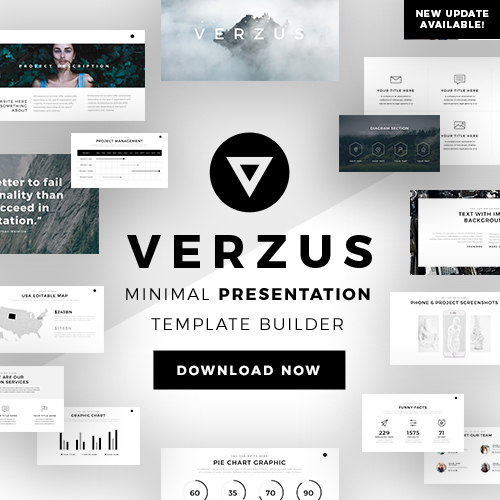 Introduce your latest business or company with this stylish Quartz Presentation Template. This template comes with a modern stylish design alongside a bright blue color scheme that will add some flair to your presentation. With this template, you can easily introduce all of the team members that form your company and also all of the values and missions your company has to offer. Each slide is easy to edit and fully customizable which means you can edit the text, color, and even size of any specific slide to your liking or need. 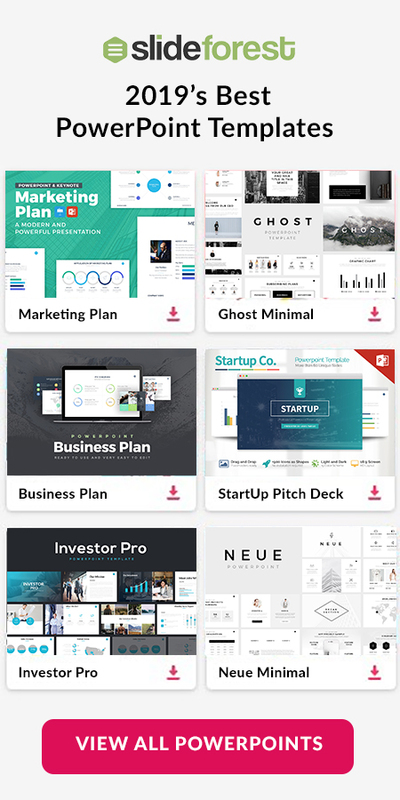 Quartz Presentation Template will also help you showcase all of the products and services your company or business has to offer. Insert infographics such as charts, table, and graphs to display the sales trends of your company and compare them to those of your competitors. 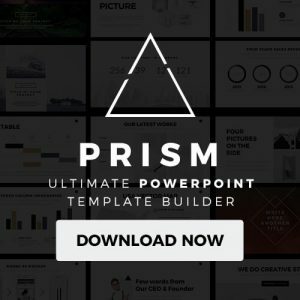 Quartz Presentation Template is completely free for you to download and can be used through Microsoft Powerpoint. This template will help you persuade potential customers and investors in taking part in your company and purchasing your products.